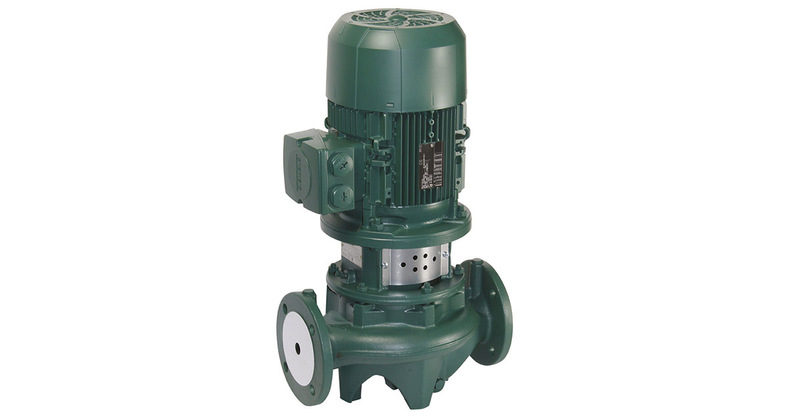 In-line port circulation pumps, suitable for heating, air conditioning, refrigeration and sanitary water systems. Available in the single and twin versions. Operating range: from 3,6 to 420 m3/h with head of up to 102 metres. Maximum operating pressure: PN10: for DN 40 - DN 50. PN16: Remainder of the range. Liquid temperature range: from -10 °C to +130 °C for DN 40 - DN 50. from -10 °C to +140 °C for the remainder of the range.